What is wrong with Nintendo? Yes, I said it. Nintendo is apparently has one of the worst marketing strategies on the planet. 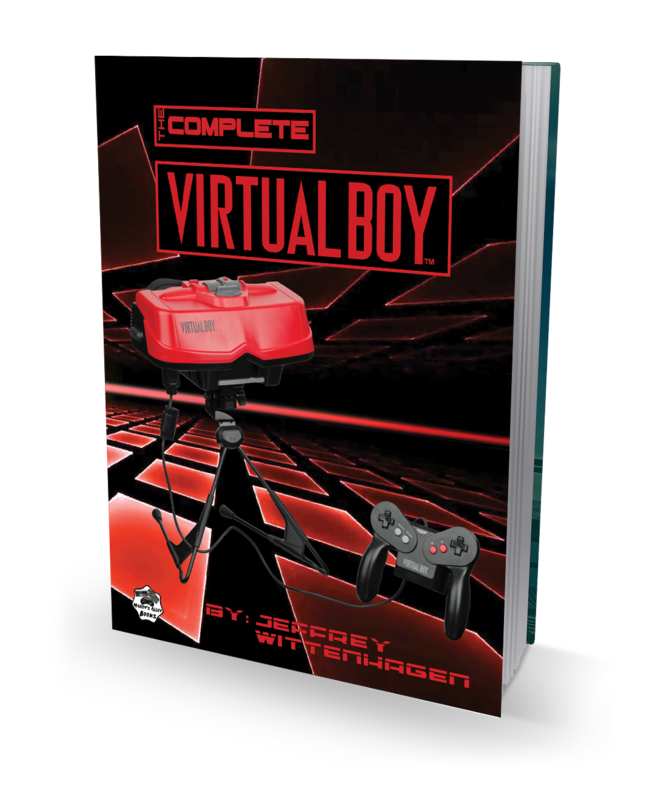 Let’s not tell fans about an upcoming awesome retro game release that incorporates many of the original NES black box titles. Instead, let’s release the game directly after a Nintendo Direct that only a handful of gamers watch. Talk about missing the mark! Anyhow, lofty soap box stepping aside, NES Remix was released a few days back and I simply could not put it down! While this is not a brand new game, it does breathe new life into old classics. 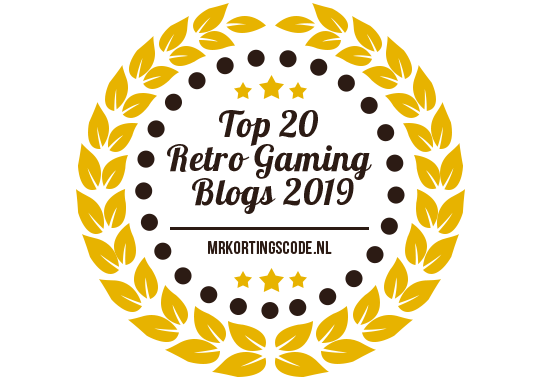 It does this by offering up multiple challenges for each game that vary from retardedly easy to moderately difficult. 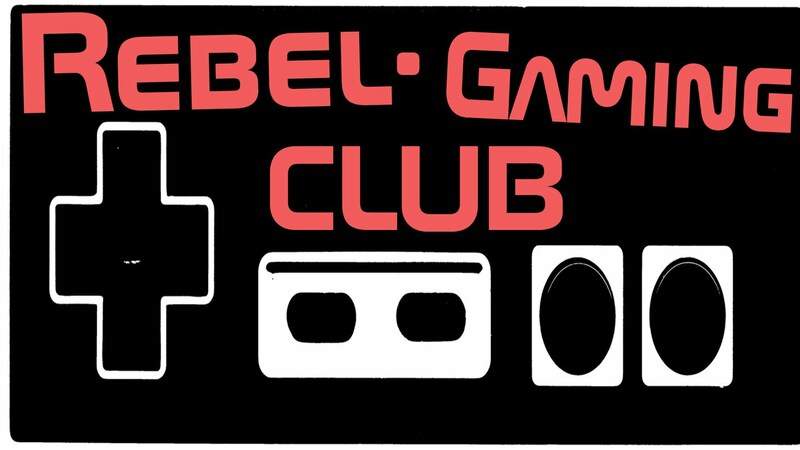 Nothing here is going to take your skills as a retro gamer to the limit, but it will definitely help train you up on a few games you may have never been that good at (I’m looking at you Clu Clu Land). Where the real challenge in NES Remix lies is the “Rainbow Challenge”. Some of my buddies and I made the name up and basically this is how it works: If you complete a level with a fast enough time, you not only get 3 stars but they glow with a rainbow shine. To make things even more tempting, once you “Rainbow” all the levels in a tier, the top shines as well. To get rainbow on some of these is so easy that I did it by mistake or by chance, like getting a hole in one on Golf; however some of these bastards are becoming the bane of my existence. 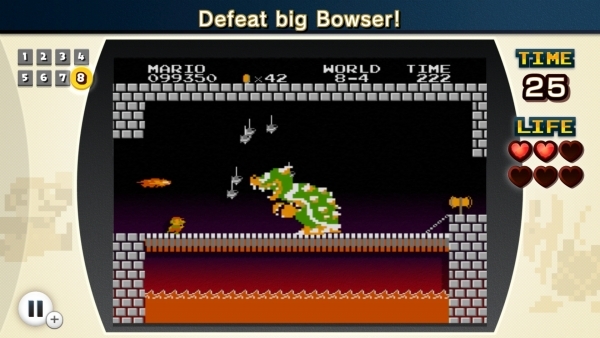 There is a Super Mario Bros level, for example, that is extremely difficult. You need to run the entire time and make perfect jumps and swim in 3 separate levels. One or two missed pixels and you are a couple seconds off which only grants you a lofty 3 stars. 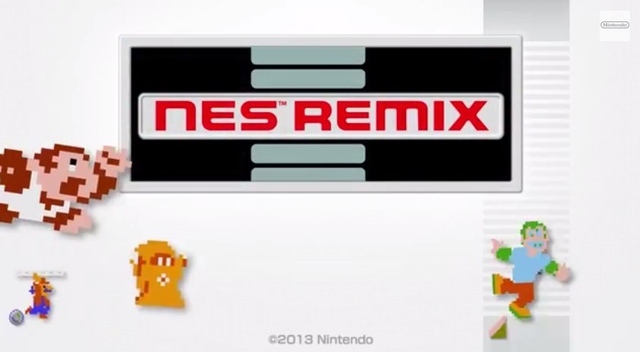 Another highlight of NES Remix are the remix levels themselves. There are 3 separate 25 challenge tiers that offer crazy versions of the classic staples. One will have you ice gliding through Super Mario Bros levels and another will narrow the view window on Balloon Fight so you can only see yourself. 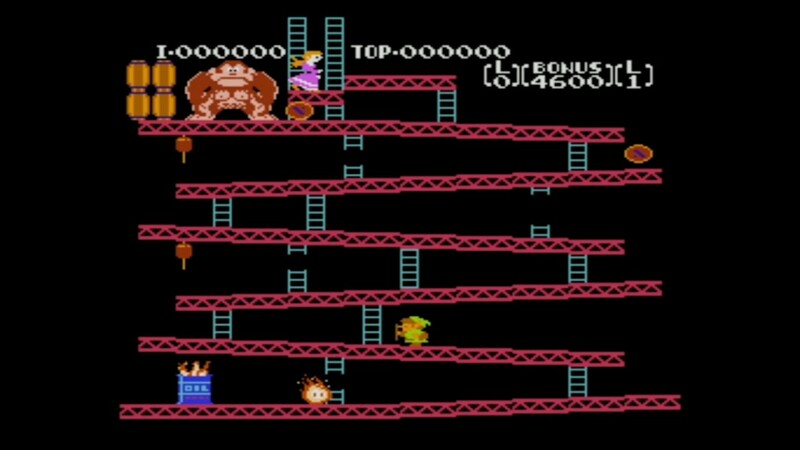 The most unique challenge is using Link from Legend of Zelda on the first level of Donkey Kong. This becomes much more challenging due to the fact that you do not have any weapons and cannot jump. Time is crucial and you must tackle the classic level with all new tactics. Unfortunately, these types of truly innovative challenges are few and far between. 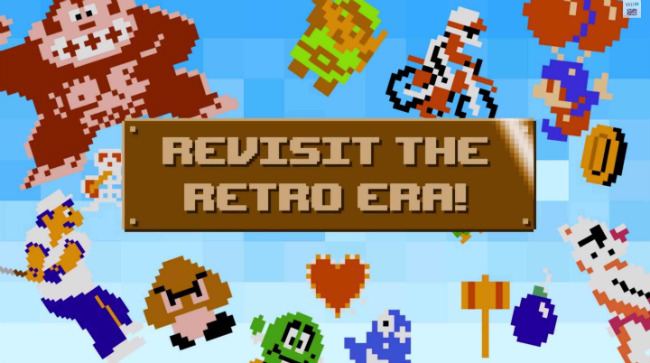 So what else would I like to see out of NES Remix? First off, I’d like to see more challenges and new NES classics in the form of DLC. This is a must for a sleeper hit such as this. There is a huge NES library for Nintendo to take advantage of and I am willing to bet that many companies would jump at the chance to feature their games in it. Also, having a few more innovative challenges wouldn’t hurt. Let’s see DK Jr floating around in Clu Clu Land or going through Super Mario Bros with the main character from Urban Champion, an entire crossover tier! Free would be the smart way for Nintendo to go about it due to the fact that the game costs $15, which is obviously an expensive amount for a downloadable title.Secondly, there needs to be options to allow for buttons to be remapped and the ability to use wiimotes and pro-controllers. Not allowing this from the get go is a huge omission from Nintendo and needs to be fixed ASAP. Finally, there needs to be an online leaderboard integration. 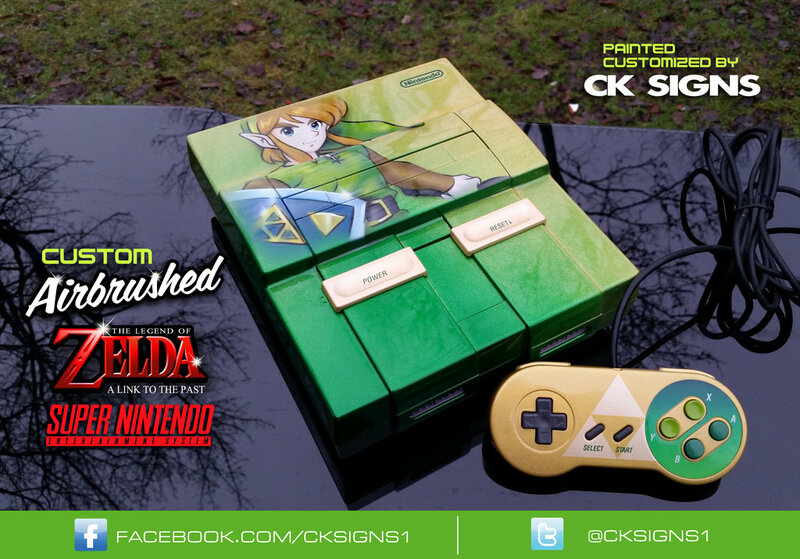 What the heck is going on that you wouldn’t offer this right from the get go Nintendo? Being able to easily compare scores around the world and with friends seems like a no brainer as this would increase the competition worldwide and increase replay-ability. 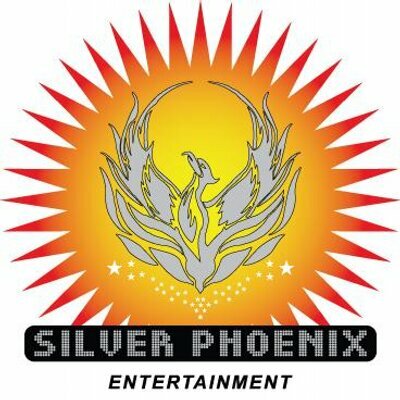 There could even be an ultimate platinum star ranking based on being in a certain percentage of the world-wide leaderboard, which would change if others knocked you out. Talk about opportunities for awesomeness! But I guess you can’t expect much from a company that would just release this title like throwing poop against the wall and seeing if it sticks. Overall, NES Remix is an amazing release that all gamers will find common ground on. It brought out my competitive nature, which rarely happens with newer game releases. While I would like to applaud Nintendo for a step in the right direction, there needs to be a few fixes to this release to truly make it the A+ – 10 out of 10 title that it can still be! 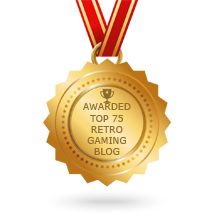 This entry was posted in Articles and tagged NES, nes remix, nintendo, nintendo wii, retro, retro gaming, video games, wii u. Bookmark the permalink.